 Bloom is our Women’s Ministry. We value women and girls of all ages and believe you are each beautiful, significant and called by God for His purpose. As such, when we gather we seek to encourage, equip and see you released into your absolute best! 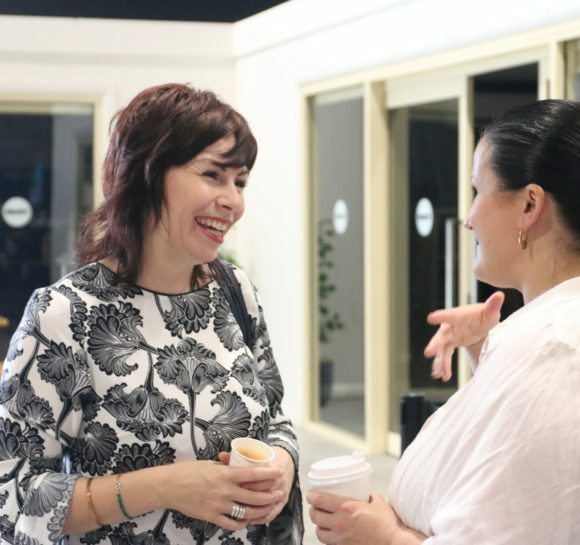 At Bloom you will encounter God’s Word unpacked in practical ways, personal encouragement and the opportunity to build relationship with like-hearted girls navigating life well. And all this in an atmosphere of life and fun! Bloom is also your opportunity to play your part in blessing and building the body of Christ. As you get planted in Bloom and actively serve God’s house, not only will your own life flourish and strengthen, but you will also become a beautiful blessing to others. For upcoming events, please visit your Location Page. COLLECTIVE 61 is an initiative by Enjoy Global, Enjoy Church’s community arm, pioneered by Bloom (Women). C61 is not a club, charity or NGO, but an opportunity to join together collectively and be informed advocates and agents for change for the vulnerable, such as women and children. We partner with ‘grass root’ organisations and local leaders who are effectively bringing change to their community. For the individuals being empowered through this initiative, our heart is to see the stigmas, labels and hopelessness they face replaced with true identity, value and hope for the future. 4. Gather your friends & go for it! We have lives to change!